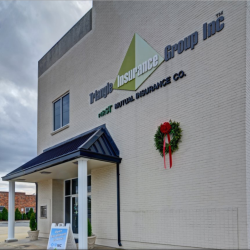 Triangle Insurance & Benefits, located in Smithfield, NC, is an independent insurance agency that represents a number of leading National and Regional Insurance Companies. Our goal is to help protect your assets and secure yourself and those close to you! The history of our insurance agency dates back to 1961 when my father, Graham Neville, started an insurance agency in Smithfield, NC. In April of 1992, I joined my father to provide Life, Health and Employee Benefits to existing and new clients. On October 01, 2000, Graham Neville Insurance and Johnson Nappier Insurance merged to form Triangle Insurance Group, Inc. with offices in Smithfield and Clayton. 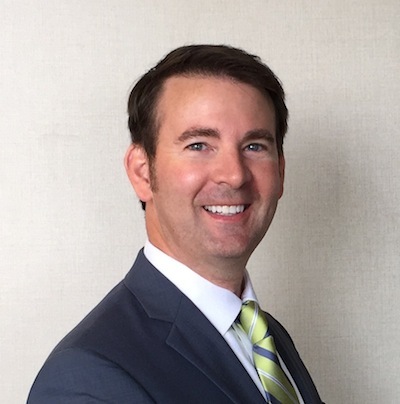 Today, Triangle Insurance & Benefits focuses on the personal insurance needs of individuals and the employee benefit needs of businesses across North Carolina. 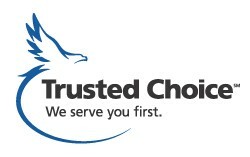 As an Independent Trusted Choice insurance agency, we remain competitive by finding the best possible coverage at the most affordable pricing. Most of our clients’ top priority is to “protect their world.” Our team of professionals works with our clients to understand their specific needs and to assist them by providing the right insurance coverage for their situation. Contact us if you would like to work with honest professionals regarding your insurance needs. We look forward to working with you!